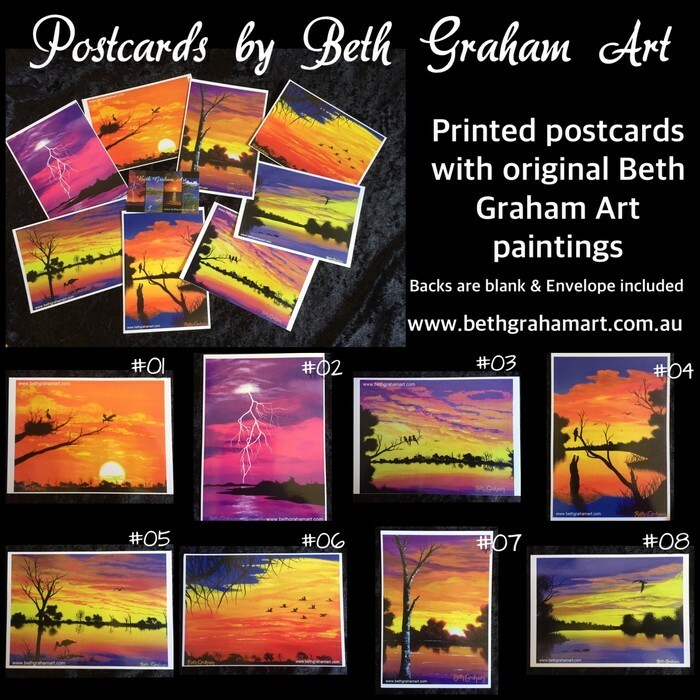 Beautiful blank postcards displaying my original Beth Graham Art paintings. Select the postcard you would like, by choosing this item to purchase, then message me with the number that coordinates with the card in the above photo. The postcards are made with a 235 g/m² cardstock and finished with a stylish glossy front. 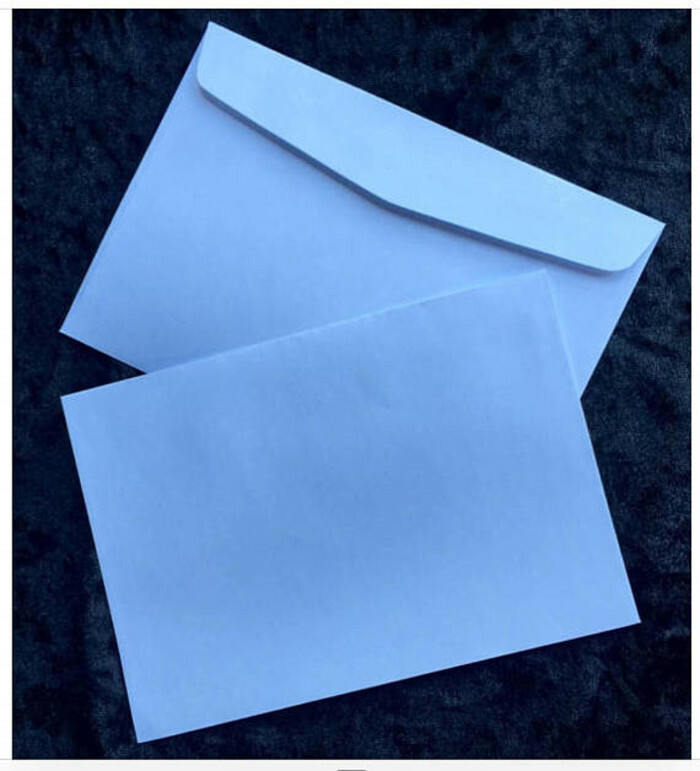 The backs remain blank so you have more room for your messages and envelopes are included for privacy in the post! Each postcard and envelope is packaged together in a protective cellophane bag.